The British television personality had the fright of his life this weekend after his London mansion was broken into, making him feel edgy and shaken about the whole situation. 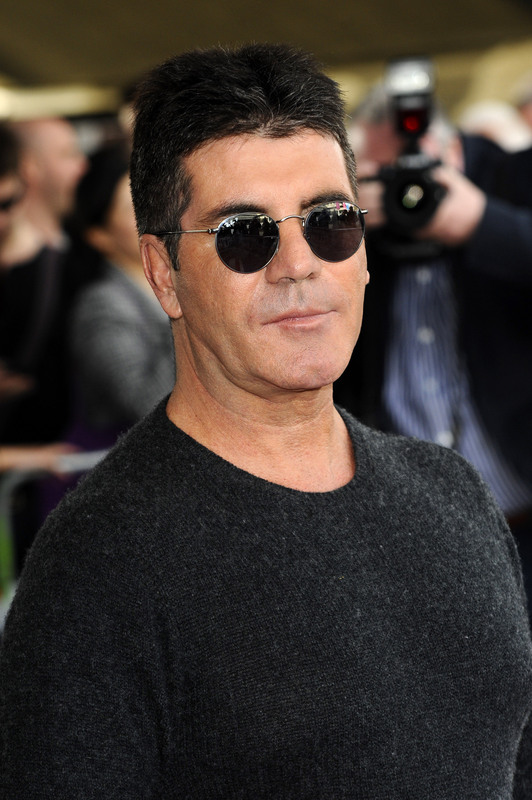 Simon Cowell has had a very traumatic experience – and it’s not the whole process of choosing judges for The X-Factor. The British television personality had his London house broken into this past weekend, according to the NY Daily News. In what resembled a scene out of Scary Movie, Simon was watching television in his bedroom — an interview of himself on The Jonathan Ross Show to be exact — when he heard a loud bang. Apparently, the 52-year-old found Leanne Zaloumis, 29, hiding in his wardrobe after breaking into his home while wielding a brick. Simon’s security staff confined the female intruder to the bedroom until police came and arrested her. “It was terrifying, but as Simon said, “You’ve got to say I was lucky,”’ says Max via the Daily Mail. Leanne Zaloumis was charged with aggravated burglary and is detained until her court date on June 12. We can’t imagine how Simon feels after this break-in and we wonder what the motive was for the break-in. Was she possibly an ex-contestant from one of his shows? Or was she just obsessed with the confident British judge? Either way, Max told the NY Daily News that he is grateful nothing worse happened.